Do you have a cause that you’re dedicated to raising money for? Then, let Airdrie Bottle Depot help! 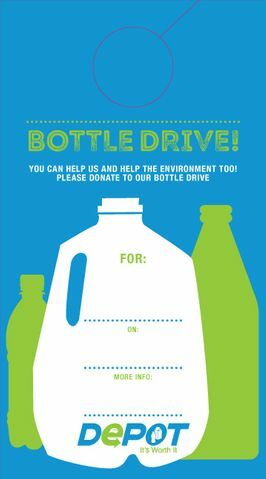 We care about our community a great deal, so we offer them the opportunity to plan Bottle Drives in Airdrie, Calgary and surrounding areas. Want to know how to get started? Read on to find out! Please confirm all details via email at least one day before your Bottle Drive. Consider using all social media platforms to inform residents of the date and time of your Bottle Drive. You can also download some door hangers to place in your community and to increase your audience. 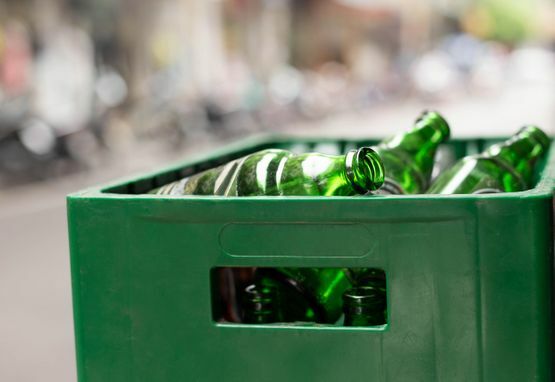 Before you start your Bottle Drive collection, make sure you and your volunteers are prepared. The best way to do this is by first figuring out how many volunteers and vehicles your group will have to help you collect for the Bottle Drive. 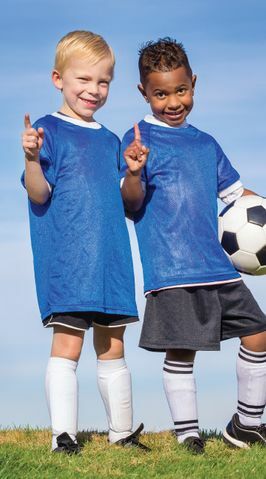 Depending on the number of volunteers, you can leave one or two people at a drop-off site and divide the other volunteers as best as possible. Make sure you pre-plan your routes and have a map for them! And don’t forget to give each vehicle involved its own particular route. Once you’re all set up, enjoy going door to door to collect bottles. Then have everyone meet at the single drop-off point where our utility trailer/cube van will be parked and waiting. Once your Bottle Drive is complete, please email us, and we will come pick up the utility trailer/cube van. Using our state-of-the-art software and automatic counting technology, our experienced, friendly staff members will be able to help you count and sort all your collected containers. Afterwards, they will supply you with a detailed receipt. Please note that we will email your Bottle Drive totals within a few days after we go through our counting process. Click to DOWNLOAD a free door hanger from Alberta Depot to let people know when you’re coming by.